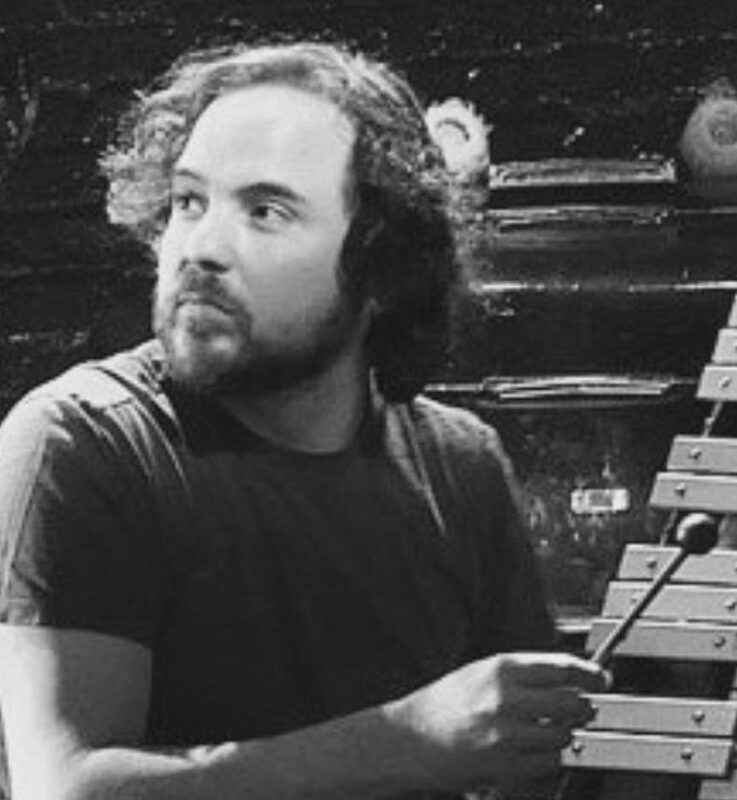 Arthur Solari, awarded the 2015 Drama Desk for "Outstanding Music in a Play", and principle collaborator on the 2016 Lortel Award for "Most Unique Theatrical Experience" is a NYC based percussionist-composer, music director, and sound artist. 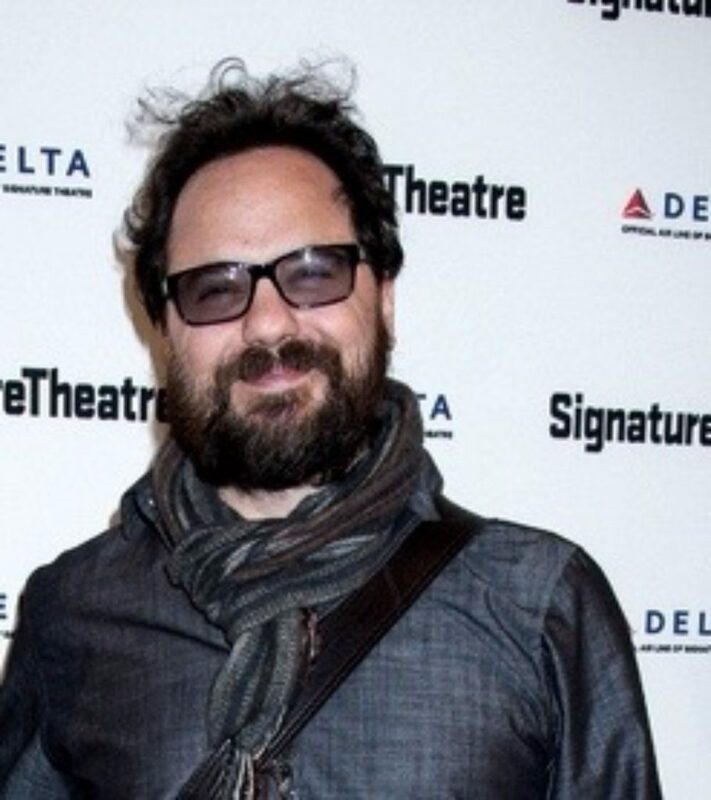 Tempest, Public Theater, Shakespeare in the Park; directed by Michael Grief; Summer 2015; On-stage percussionist, percussion composer and arranger in collaboration with composer Michael Friedman. Tamburlaine The Great, directed by Michael Boyd; produced by Theater for a New Audience, NYC. 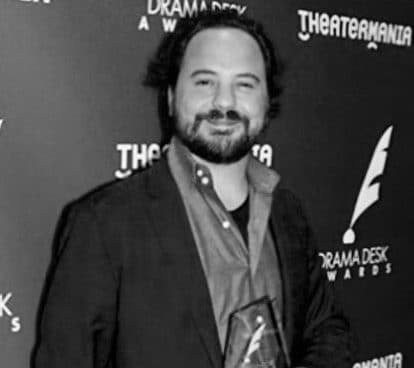 Polonsky Shakespeare Theater, Brooklyn, NY 2014: Composer/Percussionist; Drama Desk winner 2015 for "Outstanding Music in a Play". Hamlet, opening of the newly designed Hofstra University Globe Theater designed by David Henderson, Directed by Chris Dippell (2017): Composer and Music Director. Mr. Solari began his career early. At the age of 14 he was playing for various jazz and progressive rock groups: making his way into the NYC professional recording scene by age 17. Until, through a bandmate and close friend, he was introduced to pioneer percussionist Raymond DesRoches. From there, he was introduced to chamber and art music with Mr. DesRoches as his mentor. This unexpected progression by chance lead Mr. Solari to a deeper relationship with music and an appetite for new ideas. Whilst studying with Mr. DesRoches and performing with the esteemed New Jersey Percussion Ensemble, he was also fortunate to be guided by many great artists and teachers including Peter Jarvis, Gary Van Dyke and John Ferrari; and composers such as George Crumb, Charles Wuorinen, and Steve Reich. During this time Mr. Solari also became nearly obsessed with the music and writings of John Cage. This lead him to not only more exploration of musical artists but also the exploration of experimental theater and dance to add to an already established love for traditional theater and dance. Since then over the last almost 20 years, Mr. Solari has been dedicated to interdisciplinary collaboration. Most prominent and dearest to him has been his work with Director and Choreographer, Martha Clarke, a visionary artist making unique original stage pieces. Additionally, Mr. Solari has premiered commissioned works at the American Dance Festival; Symphony Space; The Kitchen, NYC; the University of California at Berkeley; Chisenhale Dance Space of London; Holland State Museum of Amsterdam; the Trenton State Museum; Frascati Theater of Amsterdam; and the Taos Dance Festival. Faculty positions have included: Montclair State University, Rutgers University, and Princeton University. Currently, Mr. Solari is Music Director and Composer for Hofstra University's Drama and Dance Department. Lastly, Mr. Solari owns in partnership with Jerome Begin and Sam Crawford, Silent Sound Studios, a project based audio recording and post-production studio in Greenpoint, Brooklyn.